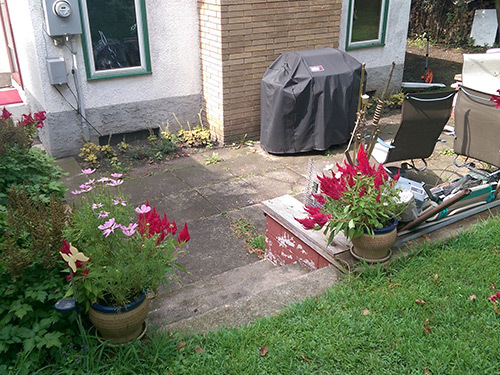 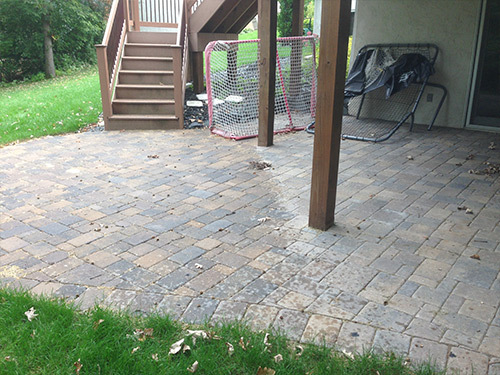 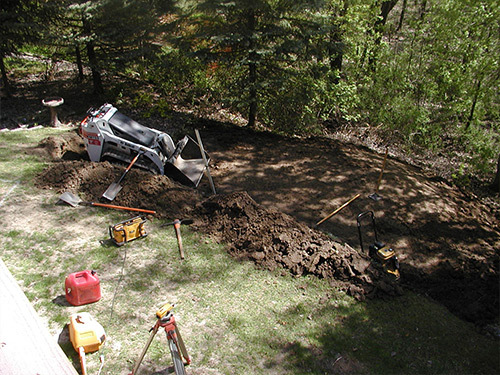 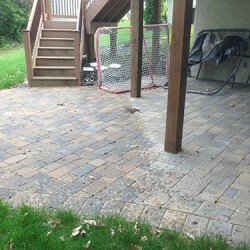 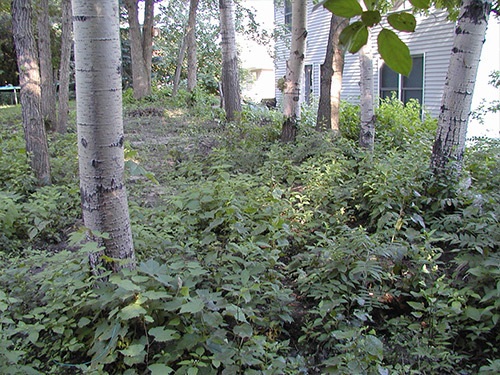 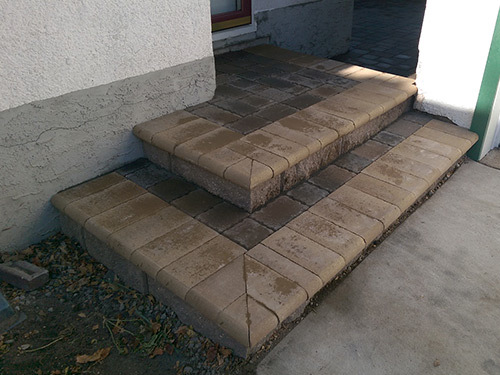 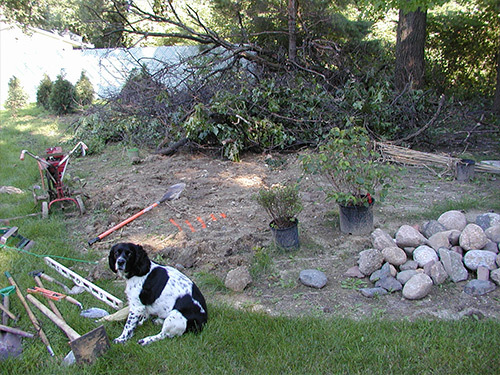 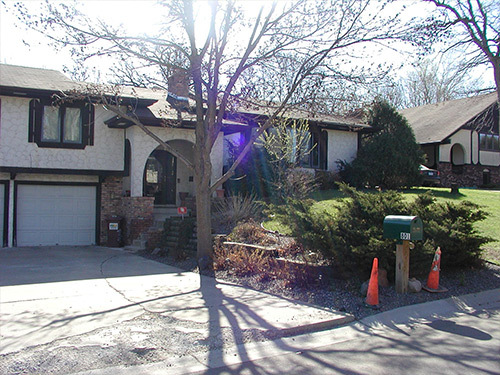 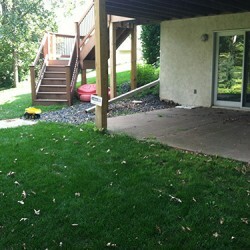 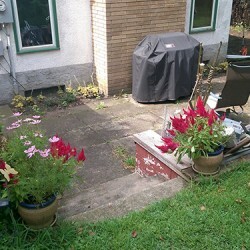 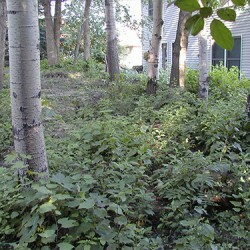 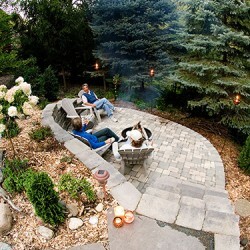 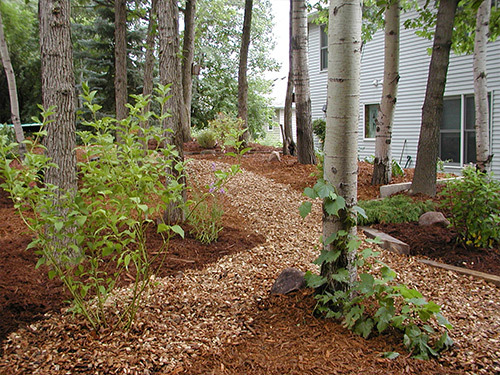 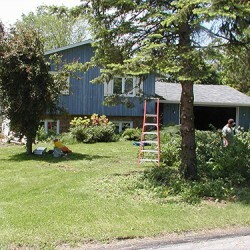 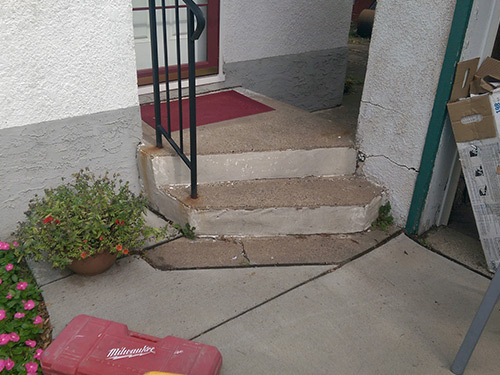 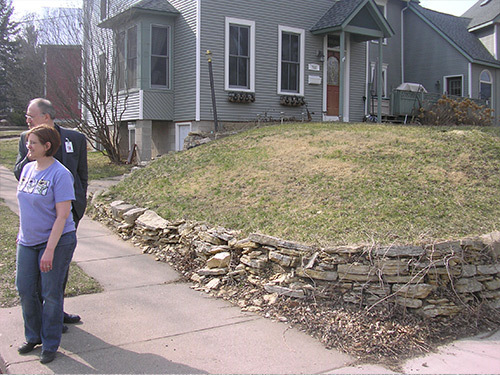 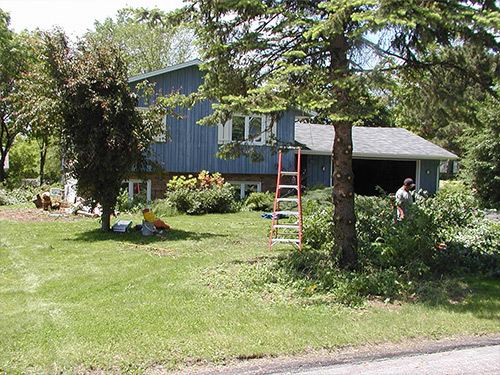 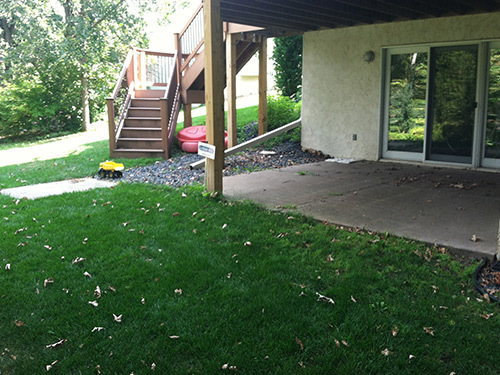 Before and After | Lawn and Landscape Gardens Ltd. 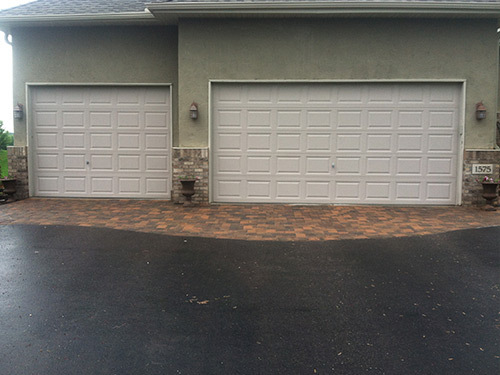 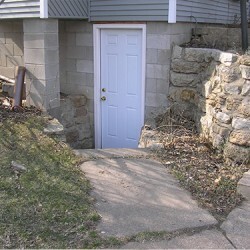 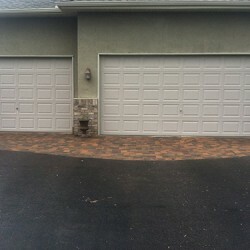 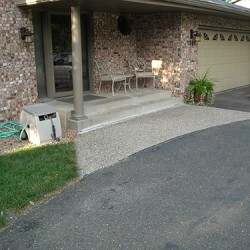 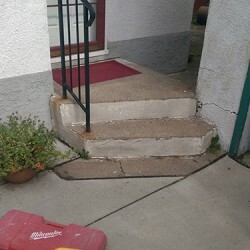 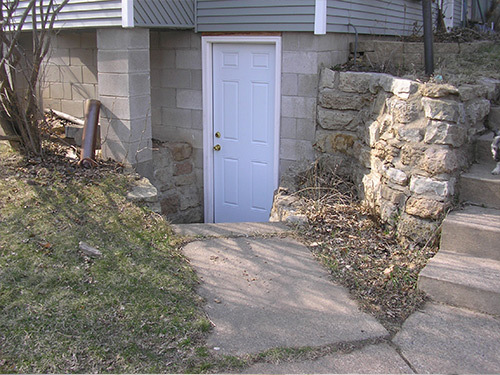 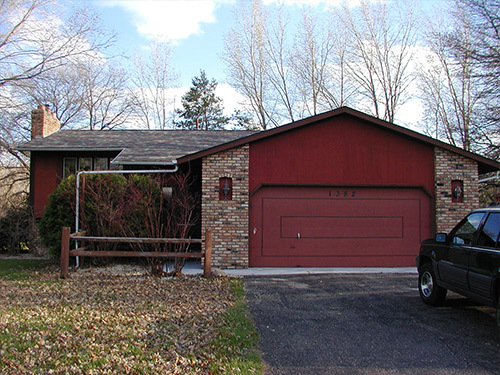 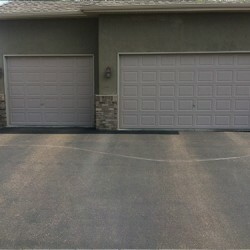 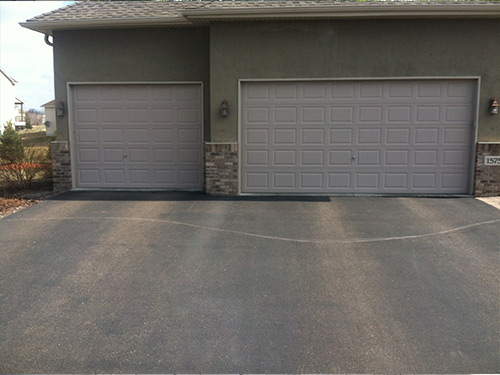 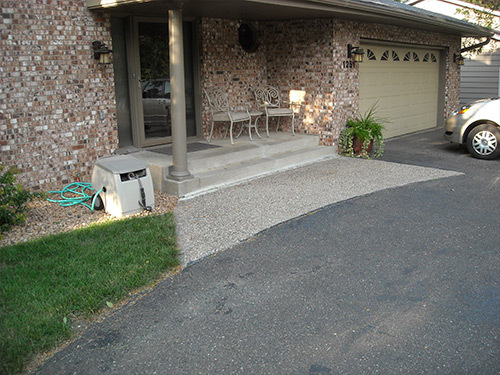 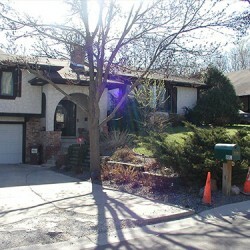 If you are curious just exactly what our experts can do, take a look at our before and after gallery. 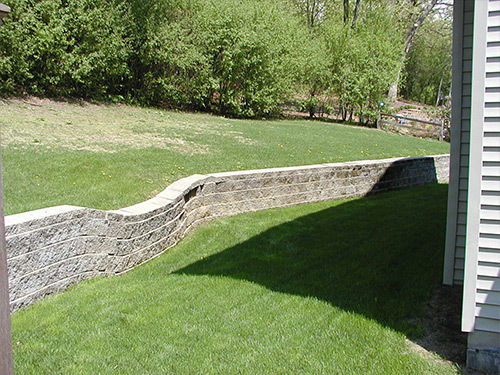 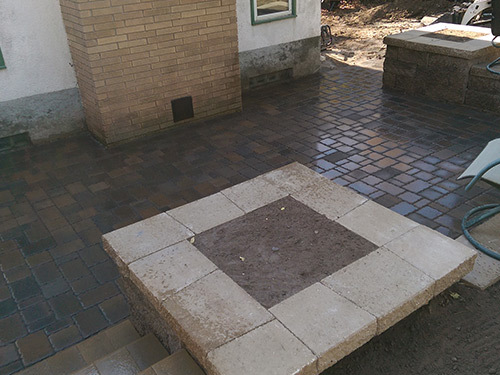 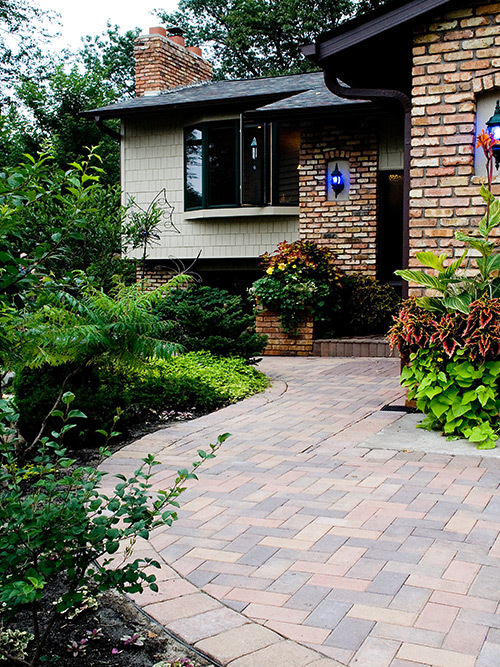 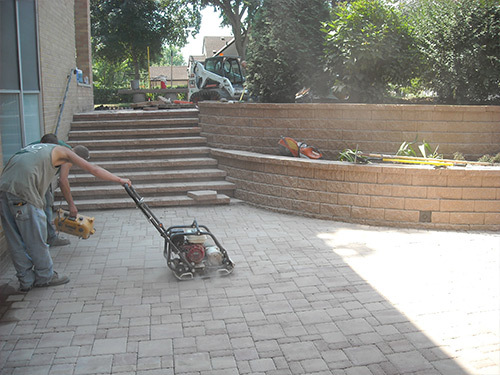 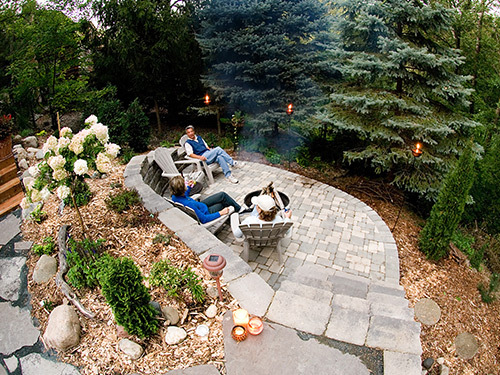 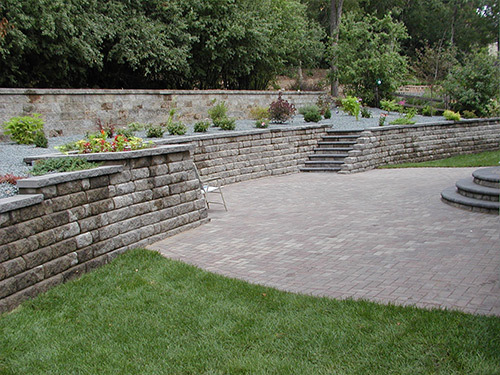 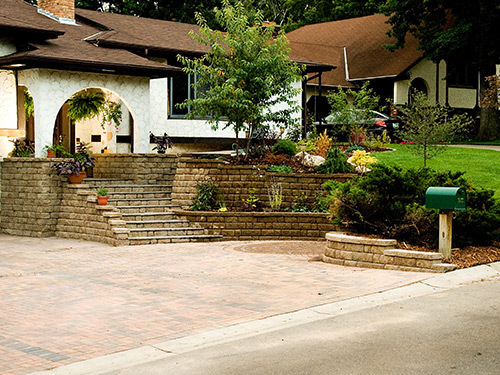 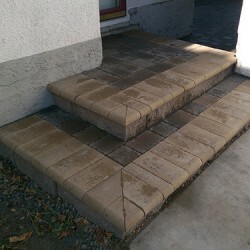 Below you will find numerous projects that LL Gardens has completed, from driveways to back porches to walkways and landscape walls, we’ve done it all. 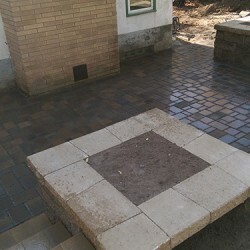 It is important that we see where our projects started, and we want our customers to know they made the right decision. 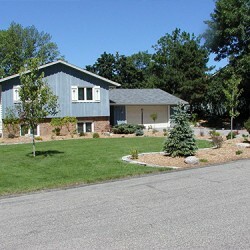 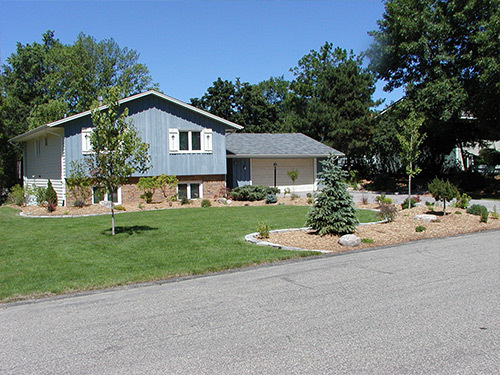 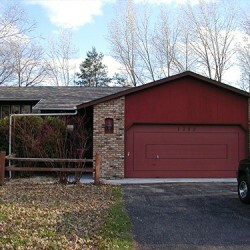 We are proud of the services we have provided the Circle Pines area, and we like to flaunt those projects here. 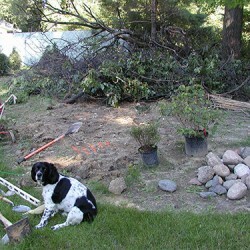 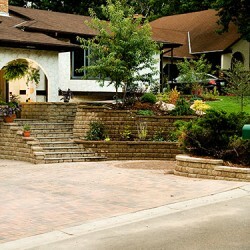 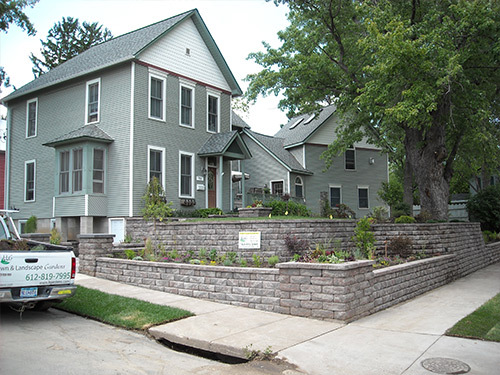 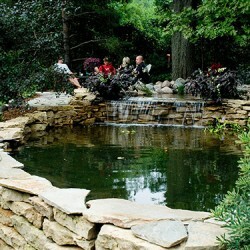 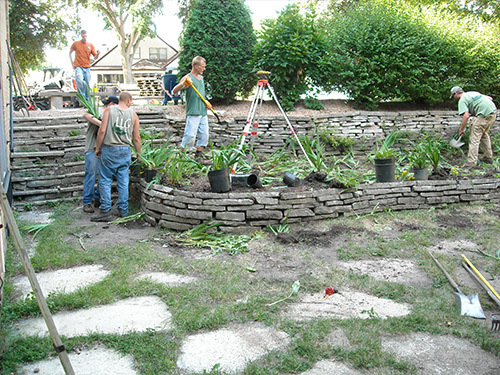 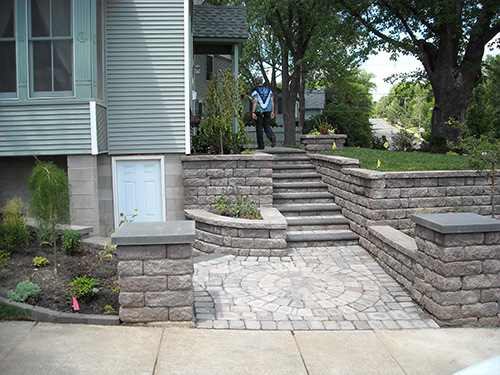 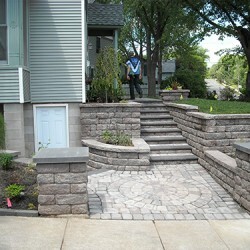 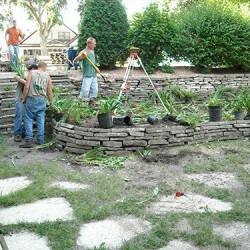 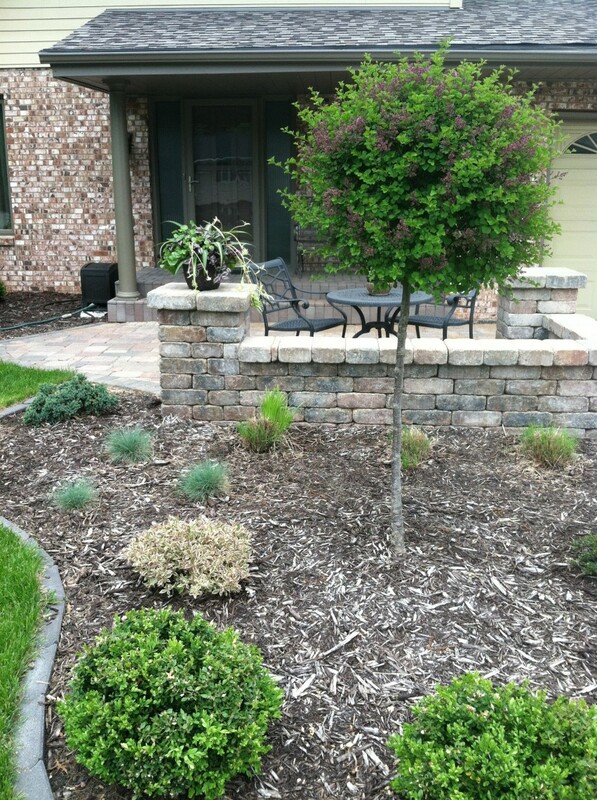 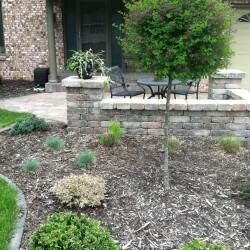 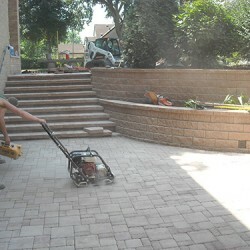 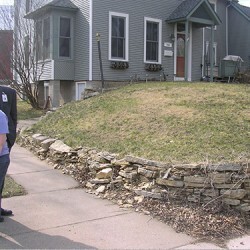 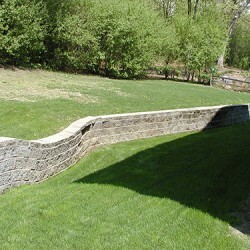 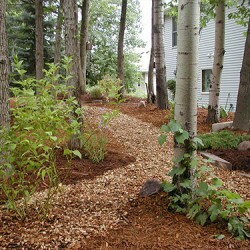 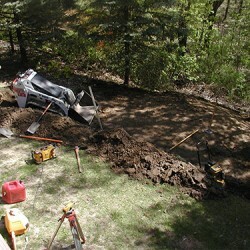 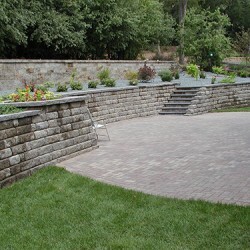 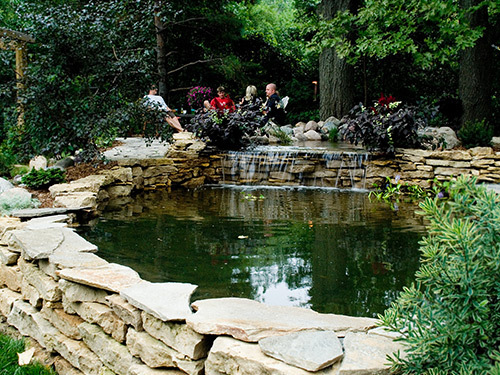 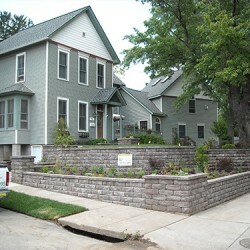 If you like what you see, give us a call and let us help you with your next big landscaping project!